Super nice home in country setting on just under a 1/2 acre lot! 3 bedroom 2 full bath home features split bedroom floor plan with 1512 sq ft with Master Suite offering a walk in closet and master bath with large soaker tub. Other features are a living room in addition to a separate den that is open to the Kitchen which includes all kitchen appliances. Exterior features include fenced back yard, carport, and beautiful views. Home sits on block permanent foundation and is located in cul-de-sac. 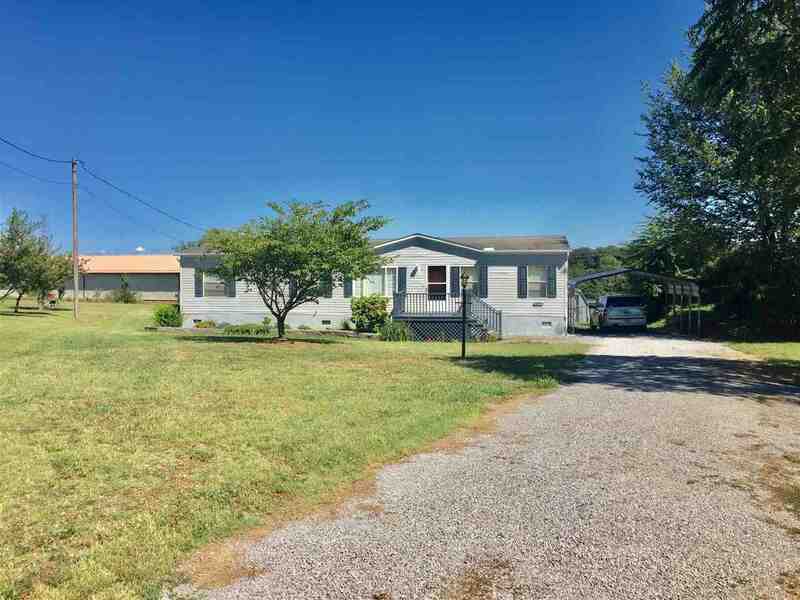 Within minutes from Cherokee Lake, Interstate, Shopping and Medical.